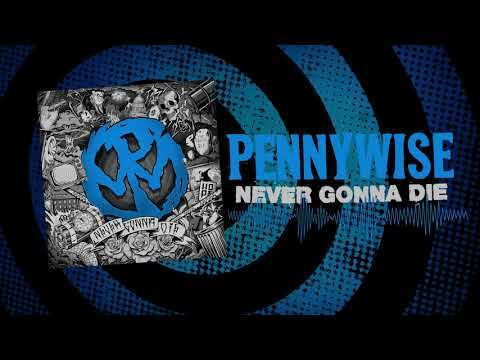 Never Gonna Die, the new album from Pennywise, is available now. The legendary punk band’s twelfth full-length, Never Gonna Die is the first full album of new songs with singer Jim Lindberg, guitarist Fletcher Dragge, drummer Byron McMackin, and bassist Randy Bradbury in over a decade. Produced by longtime Pennywise collaborator Cameron Webb (Motörhead, NOFX, Alkaline Trio), Never Gonna Die came to life in the same space where the band penned classic songs with late bassist Jason Thirsk. 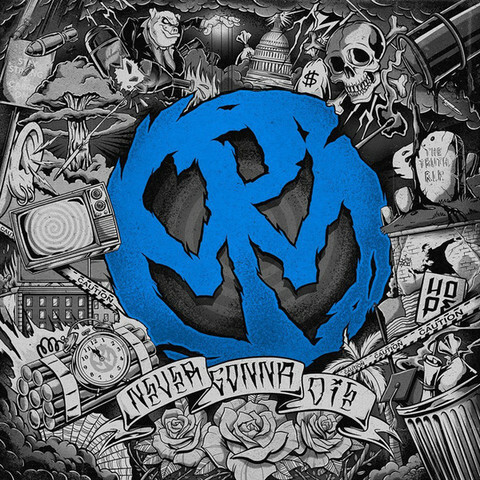 With their quintessential power to merge the subversive and the celebratory, Pennywise have built the album on fast-paced anthems expertly engineered to inspire radical change, personal empowerment, relentless hijinks, and reckless fast times.